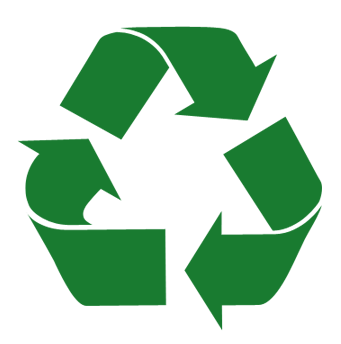 Recycling is now a very effective method of lowering the volume of waste sent to landfill and also decreasing carbon footprints. We can pay cash for your old machine. We typically pay around £30 for a desktop; £60 for a laptop and £10 for a monitor depending on the condition and age of your equipment. Please contact us for more details on any of these additional services. We are not solely restricted to these items so if you would like to discuss any type of electronic device recycling then please do not hesitate to contact us.